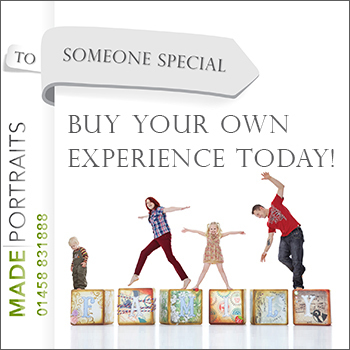 From Newborn babies to toddlers, children to teenagers or from couples to families, the Made Portraits studio in Glastonbury is now many peoples first choice for their family portraits in Somerset! Photographer Neil Bremner will capture your precious moments in time that can be beautifully presented in a choice of fantastic products. His distinctively modern style of photography emphasises fresh, fun and real photographic images. Made Portraits exceptional quality and first class customer service all contribute to creating lasting memories for generations to come. Neil wants your family photo session to capture your family being real. 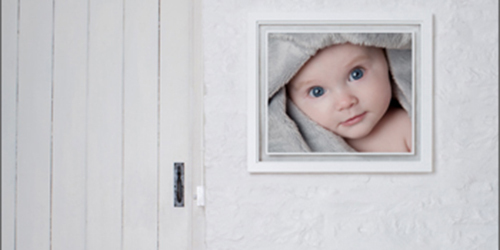 He wants to create a collection of candid and fun images that will work together to create complete “portraits” of your family. Let him help you with your family portrait requirements! Once you decide to book your session with Neil, he will help you prepare for your own personal portrait experience here at Made Portraits. Every family is different and every individual member of your family is unique. In your session, Neil will capture the things that define you so you will have portraits that do more than just show what everybody looks like, they will show your families personality. 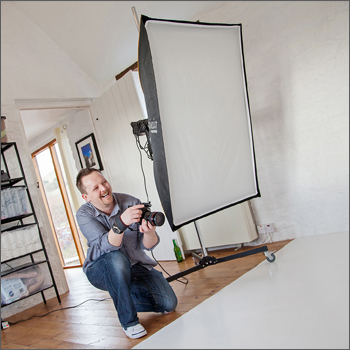 Whether your family is your partner, your pet or 2.4 kids, Neil loves to capture the real you. Made Portraits caters to everybody no matter who makes up your family. There are a number of diary times available in the week and at weekends so finding an appointment that suits everybody should be easy. You will have an hour and a half booked for your session so there is never a feeling of being rushed. This allows plenty of time to capture a fantastic variety of compositions and to enjoy a coffee in the interim. Neil will ensure that your photographic session will be full of laughter and that every member of the family is made to feel at ease. The session will be fun and more importantly, he will capture some amazing images. He loves to show off his creative side! After your session is when behind the scenes springs to life. Using state of the art technology, Neil will work his magic on your images to ensure your art is a true reflection of you. You then come back for your viewing a few days later, sit back and enjoy the laughter, the smiles and maybe even the tears seeing such amazing images of your family can invoke. This isn’t just a portrait session, this is a great day out so Buy Your Experience today! With plenty of vouchers available starting from JUST £20, the shop covers a variety of fantastic session styles and family types with each experience designed to save you money. Whether a couple or a group of 15, there’s a voucher for everyone. Neil Bremner has pretty much worked in photography since he left school in 1994 at 17 years old. After 19 years working for other people, he decided it was time to go it alone. 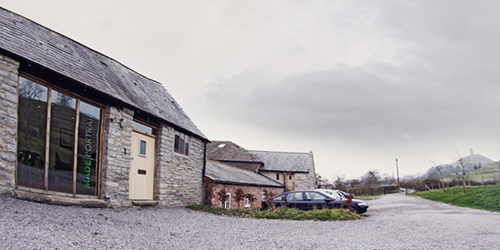 His Made Portraits studio is situated in a stunning converted barn just outside Glastonbury which he opened on the 30th of January 2013.